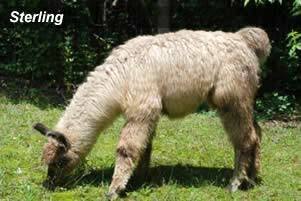 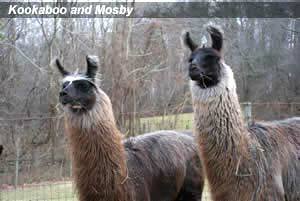 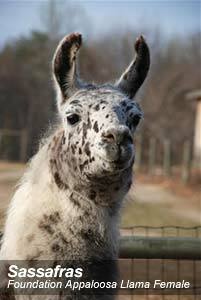 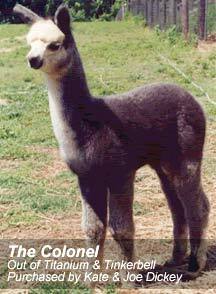 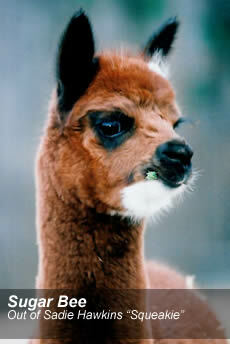 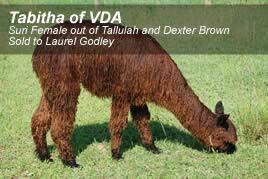 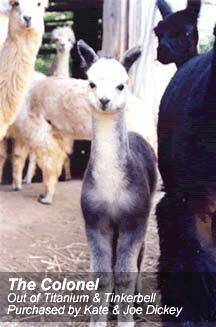 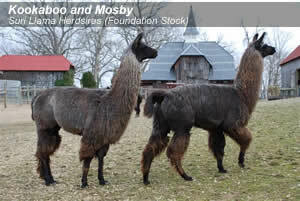 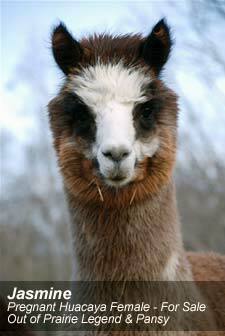 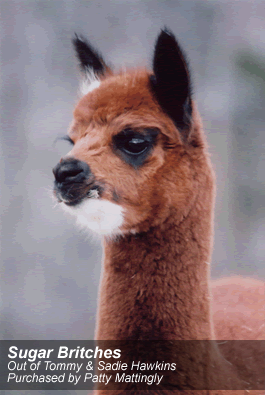 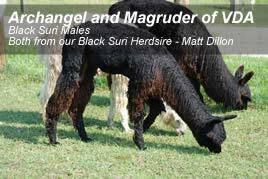 The herd at Villa de Alpacas consists of about 90 suri alpaca, huacaya alpaca, and llamas. 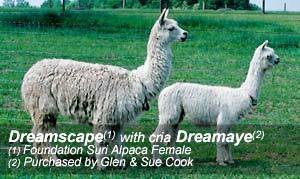 They are cared for and pampered throughout the year to produce the best possible fleece, which is then sheared once per year in Spring. 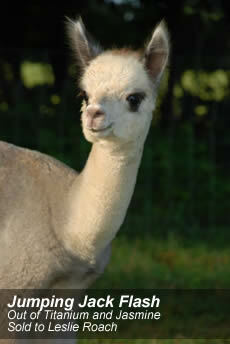 The fleece is then processed into yarn which we use to manufacture our incredible alpaca products! 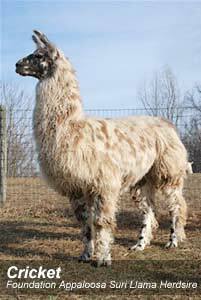 While our small herd cannot produce all of the fiber needed for production, we do make every effort to include some of our own animals’ fleece in the products that we sell.